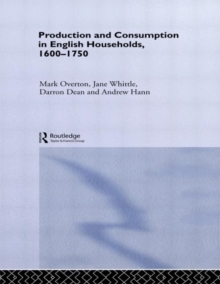 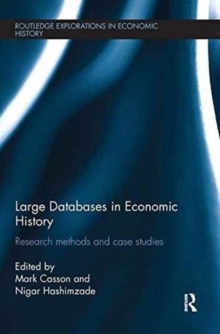 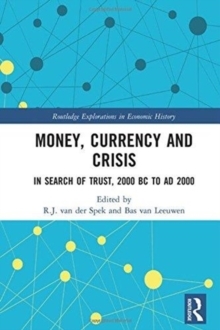 The essays in this book use the analytical tools and theoretical framework of economics to interpret quantitative historical evidence, offering new ways to approach historical issues and suggesting entirely new types of evidence outside conventional archives. 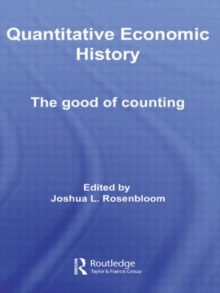 Rosenbloom has gathered together seven essays from leading quantitative economic historians, illustrating the breadth of scope and continued importance of quantitative economic history. 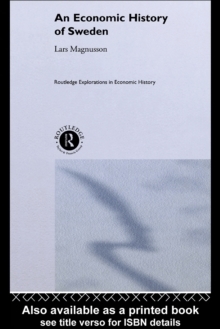 All of the chapters explore in one way or another the economic and social transformations associated with the emergence of an industrial and post-industrial economy, with most focusing on the transformations of the US economy in the late nineteenth and early twentieth centuries, the technological innovations that factored into this transformation and the relationship between industrialization and rising wealth inequality.